We are going to be on CBC radio! We are going to be on CBC radio (AM:1053kHz, FM:93.7MHz) on 9th March. Going to talk about long-term internship. 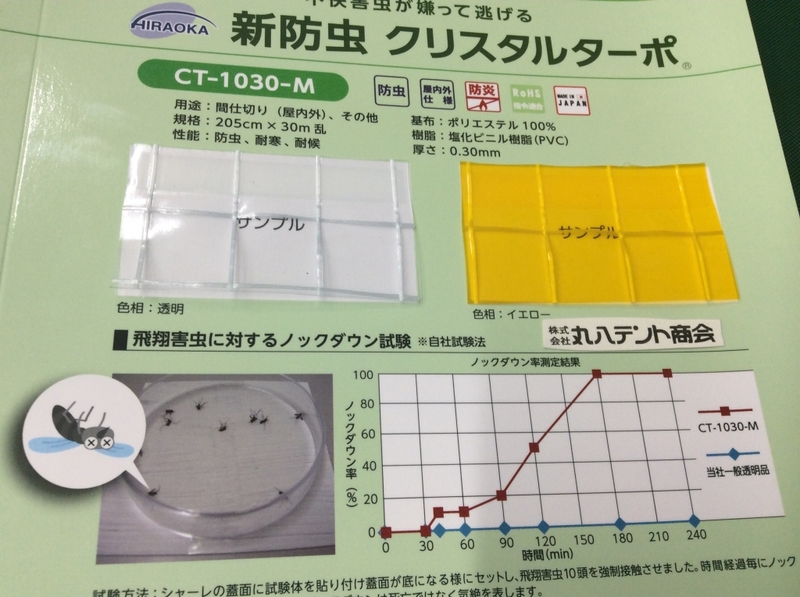 We introduce crystal-tapo, new membrane for protection from insects. It works as a partition in factory, and works as a sheet shutter. It can prevent insects from coming into factory. We can make any size of warehouse as you want. Out tent warehouse is used as a place to put things. 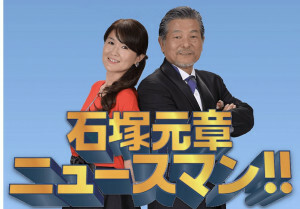 Our staff appear on radio at February 23rd. This program start at 7:00am, our staff appear at 8:30am~. Please cheak on CBC radio(AM:1053kHz, FM:93.7Hz)!! !